Seeing the DMA highlight more females in the arts speaks loudly, especially during this revolutionary time fighting for women equality and freedom of speech. The exhibition traces the path of Berth Morisot, in opposition to the norms of her time and social background, became an important member of the Parisian avant-garde. Her work as an Impressionist is definitely noticeable. One could say her pieces are on a similar level as her colleague Claude Monet, so why are Morisot’s paintings not so well-known? 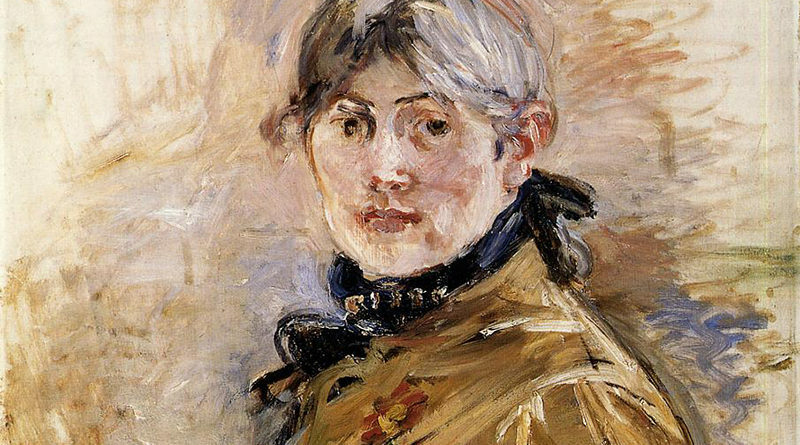 Biases against the achievements of female artists had a role to do in Morisot’s unpopularity, especially over the course of the 20th century. There are other factors that you will learn while walking through this beautifully curated gallery. 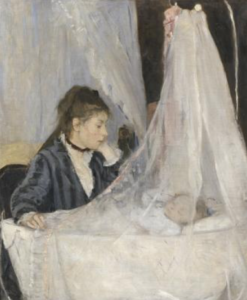 Becoming an Artist: This introductory section looks at Morisot’s formative years. As a photographer, I enjoy creating portraits of people and using the natural environments around them to tell a visual story. 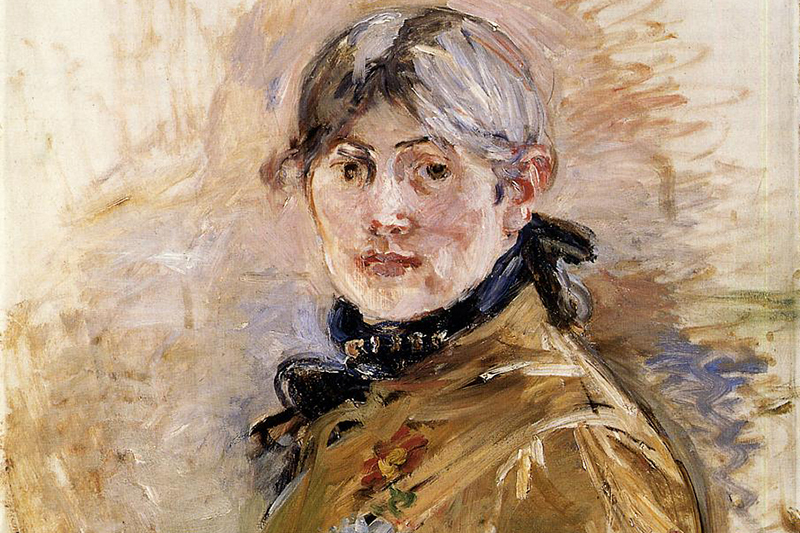 Morisot’s portrayal of the human figure was her strong suit. The way she captured the texture, light, and color in each of her paintings amazed me. Morisot explored modern life that came to define Impressionism, leisure activities, female fashion, and women’s domestic work. 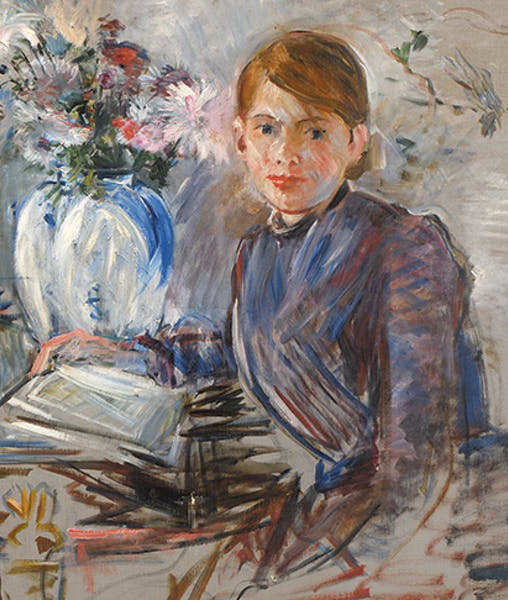 Berthe Morisot, Woman Impressionist focuses on the artist’s treatment of the modern figure through approximately 70 paintings from public and private collections around the world. This exhibition is the first dedicated presentation of her work to be held in the United States since 1987, the very first solo exhibition of her work in Canada, and the first time since 1941 that a French national museum will devote a show exclusively to this Impressionist painter. Berthe Morisot; Woman at Her Toilette. The fun doesn’t stop there. The museum has organized a pretty impressive program guide full of activities for all ages to learn more about Berthe Morisot. A curator tour in February, a family garden party in March, open studio in April (saving this in my calendar), a Late Night in May, and many more. 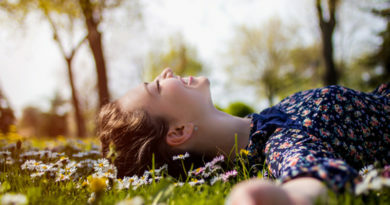 Check out the guide for yourself. 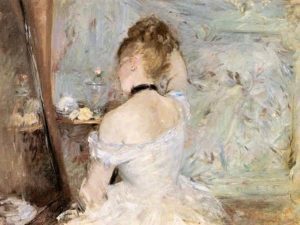 You can even attend a two-day symposium, a series of talks that will explore topics about Morisot’s perspective on modern life as a women painter. In partnership with the Edith O’Donnell Institute of Art History, this is the only scholarly symposium organized for this exhibition during the North American Tour. Way to go, DMA! It honestly brings a smile to my face to see our local museum spotlight female role models like Berthe Morisot. 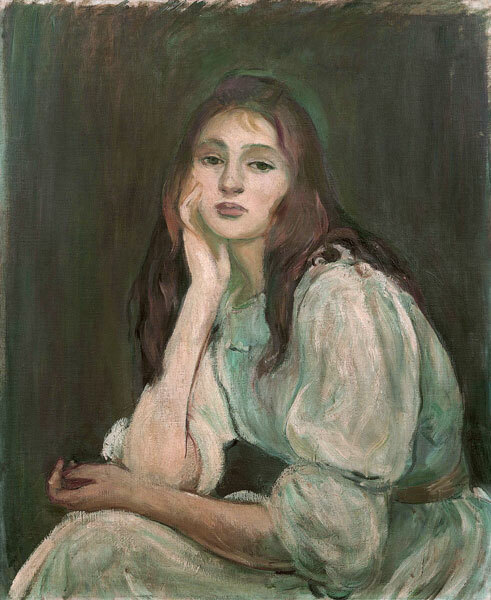 Even though Morisot did not get the chance to showcase her art herself worldwide, the DMA is taking this opportunity to do what she couldn’t. 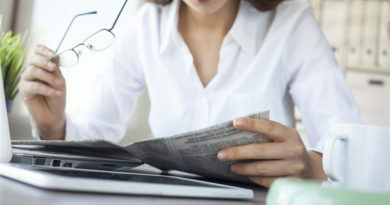 Promoting female equality comes in all forms. 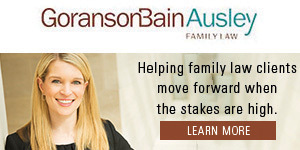 Yes, even in the arts, and it’s hopeful to see companies like Bank of American and Texas Instruments sponsor museum exhibits that educate and inspires our community. Berthe Morisot, Woman Impressionist runs from Feb. 24 – May 26 with plenty of interactive events in-between to keep you wanting to come back. I know I will. I guess you can say I was very impressed. Co-organized by the Musée national des beaux-arts du Québec, the Barnes Foundation (Philadelphia), the Dallas Museum of Art, and the Musée d’Orsay, Paris, this international exhibition is dedicated to one of the founding members of the French Impressionist movement.